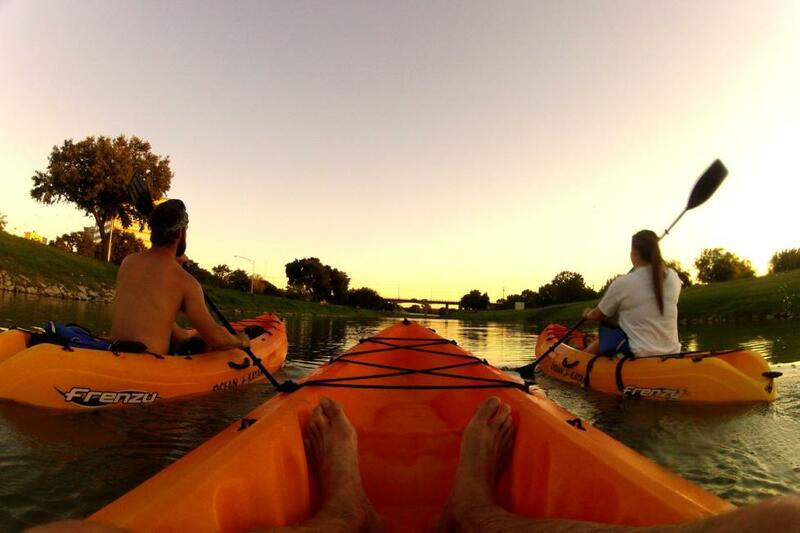 See Fort Worth from a different perspective! 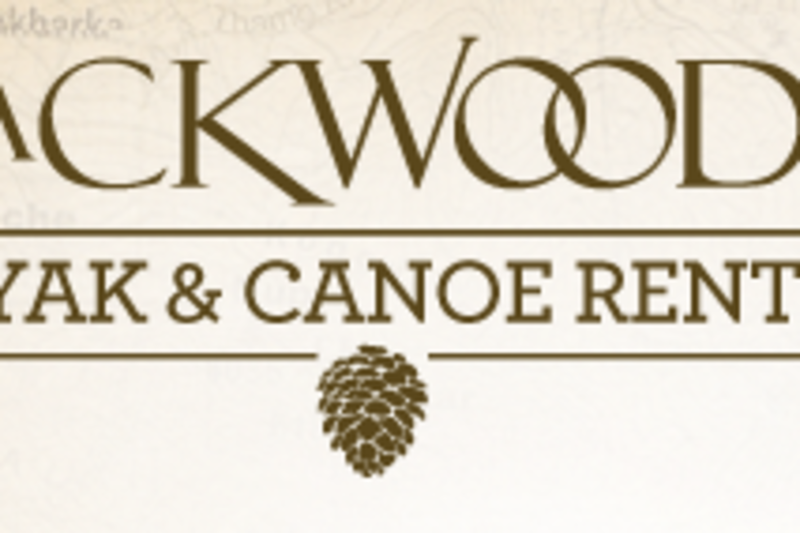 Backwoods Paddlesports at Panther Island Rentals offers kayak, stand up paddleboard, and canoe rentals by the hour on the Trinity River. Private and group tours are also available.